For some reason my subtitles started to appear twice in my Media Player Classic (MPC) screen. I obviously did something wrong but how to repair it? 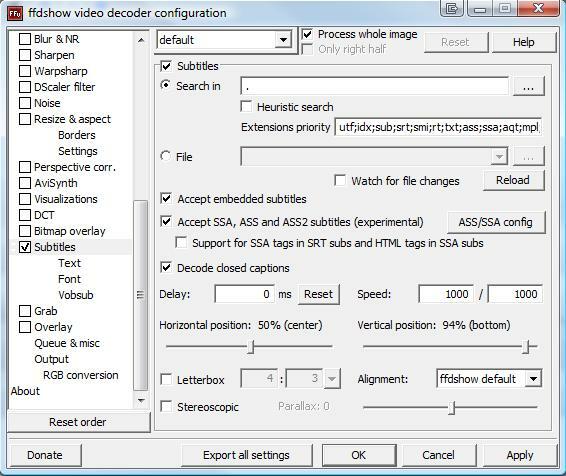 MPC has dozens of settings and then there are all the different codecs with their settings. 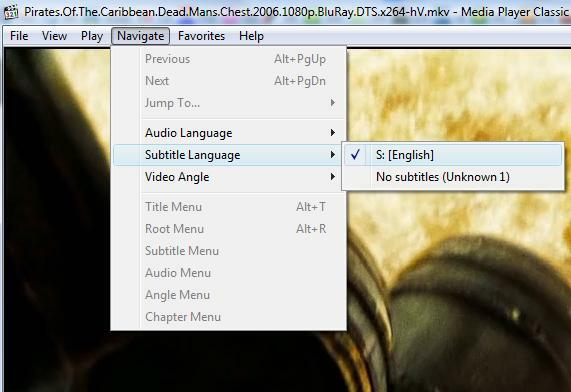 Fortunately I found the solution. 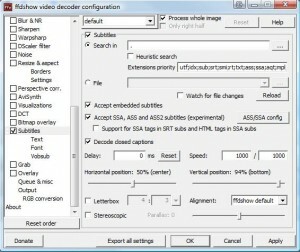 One reason can be that your video file has subtitles embedded AND you’re having a separate subtitles file which is being opened. 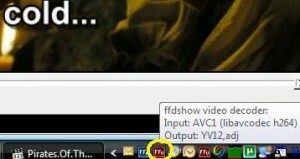 In this case the FFDShow Video Decoder. So I unmarked the “Subtitles” option in the settings menu and all from now on only the MPC player itself is presenting the subtitles. 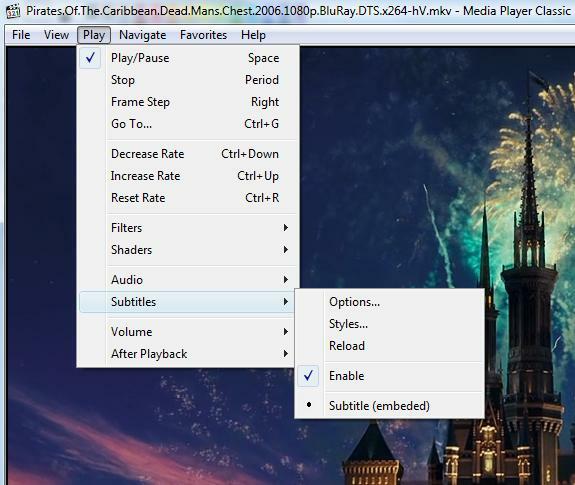 Read more on how to enable subtitles in Media Player Classic in a previous post. thank you helped me fix mine. wasnt FFDShow but DirectVobSub for me.